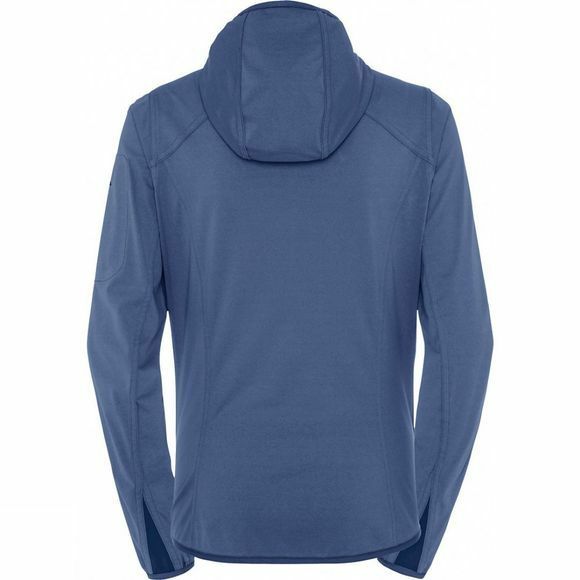 Casual and oh-so-ecological: wind resistant, stretch hoody built with wonderfully soft fabric and comfortable slide-in pockets. Great for climbing and mountain touring, but also a sure favorite at base camp and around the neighborhood. Thanks to its environmentally friendly, Bluesign certified material it's also a great way to contribute to furthering sustainability. 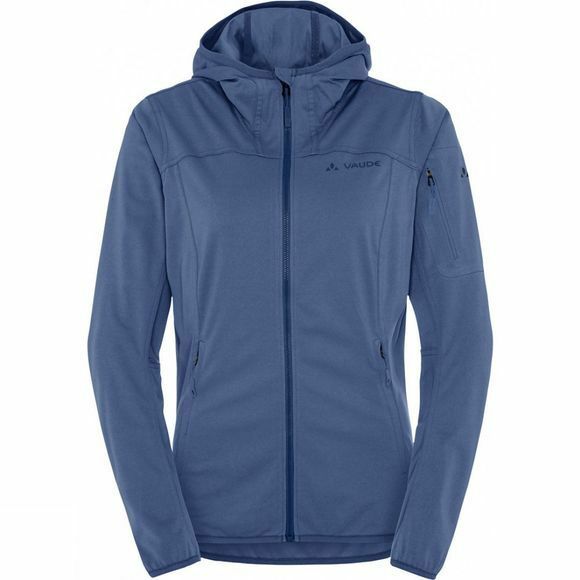 This product is manufactured with Eco Finish and is eco-friendly, water repellent and fluorocarbon-free (PFC-free).